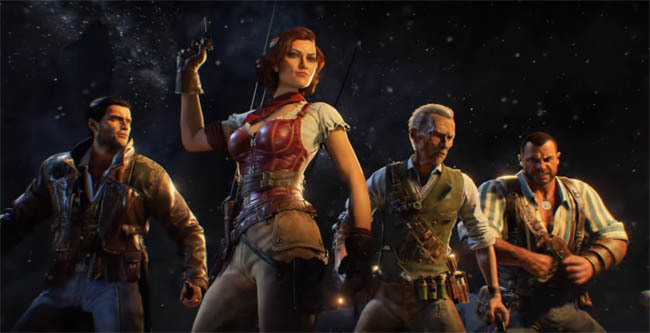 Treyarch have officially revealed the first glimpse of Black Ops 4 zombies during their worldwide livestream. From the new information we learned that the zombies mode will start a brand new storyline, with new characters and new modes. 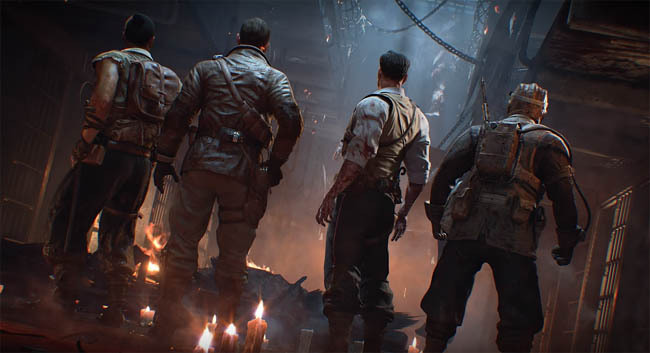 Three new maps will be available at launch including "Voyage of Despair" staring a new group of characters and "Blood of the Dead", a re-imagined version of the popular Mob of the Dead zombies map from Black Ops 2. The final map is called "IX" which takes players back to the medieval times. All of the recent fan theories, cooked up from a series of teaser images in the days leading up to the event, are now proven correct and we have confirmation that one of the Black Ops 4 zombies maps will take place in the Middle Ages and that a celebrity style map would also be included at launch. What we didn't expect was a third zombies map would also be available at launch. Being the first and inevitably the most hyped reveal, the Worldwide livestream included a major chunk of multiplayer information and gameplay. It wasn't until the end of the reveal that we actually saw our first glimpse of the zombies mode during the "Behind The Scenes Additional Declassified Intel" section. This was the moment that every fan had been anticipating for the last 3 years. A new map taking place on a cruise liner with brand new characters. The trustworthy mystery box has returned and the familiar zombies experience is still intact. This map resembles the Shadows of Evil style of zombies maps that we saw back in Black Ops 3. A new variation on the popular Mob of the Dead zombies map from Black Ops 2 - arguably the most popular map after Origins. This "Blood of the Dead" map has a darker feel compared to the others, reminiscent of the classic Treyarch zombies maps such as Mob of the Dead. The original Origins crew of Richtofen, Dempsey, Nikolai and Takeo, return for this map. I have no doubt that this will be the most popular map in Black Ops 4. The third map shown during the livestream was a rather odd occurrence. 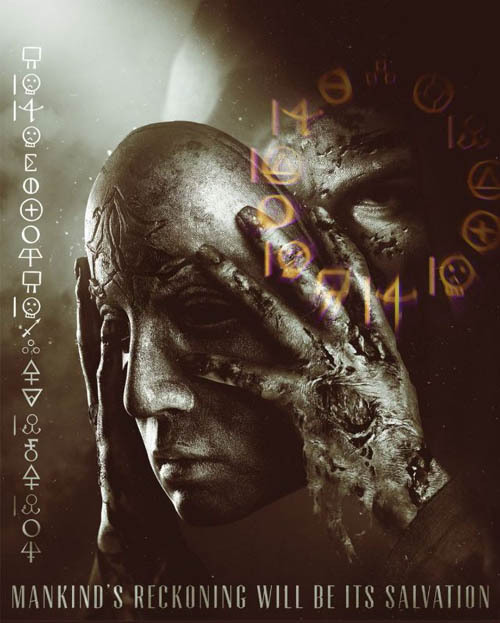 IX ties directly into the teaser images of alchemy and the masked man - this zombies experience was similar to the celebrity style map of Shadows of Evil and not too dissimilar to Voyage of Despair. A new set of characters inhale a mysterious substance before "falling through the ages" to arrive at an ancient time. In what appeared to be the Middle Ages with a Roman gladiator vibe to it, the crew fight off a horde of zombies in an arena. 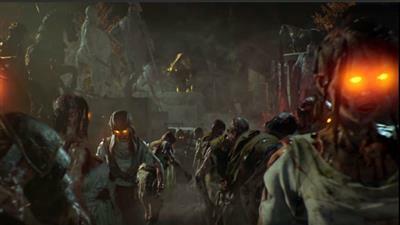 A BOSS zombie appears briefly at the end of the trailer. Blundell confirmed that later in the summer we'll learn much more about the new zombies experience. Besides the announcement of the three new maps, there was a scattering of additional information pertaining to zombies. We have a new mode called Zombie Rush, better stat tracking through the Authenticity stamp and also friendly bots to help out SOLO players. Bot support - SOLO players can team up with friendly computer controlled players. Authenticity stamp system - player records for keeping tabs on player skill and achievements. Callings - Limited Timed Challenges - with prizes to earn. 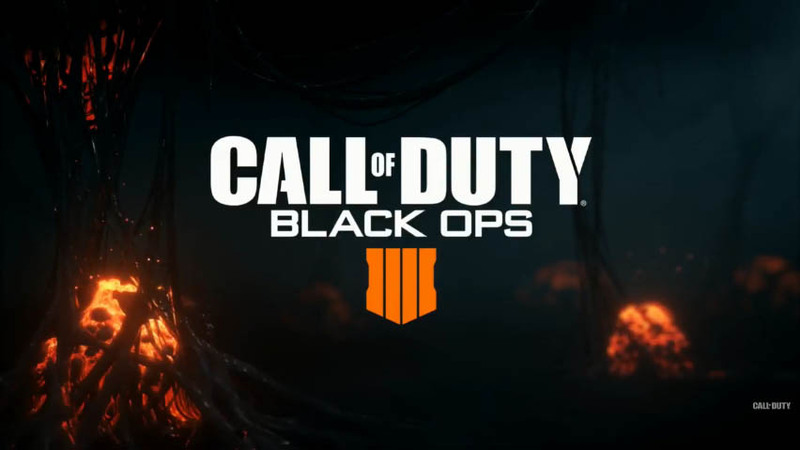 Let's be honest, the May 17 livestream felt a long time coming and it was only a few days before the stream that we actually saw the first zombies teaser image published to the official Treyarch account - they certainly kept things underwraps pretty well. On the first teaser image were written the words "Mankind's reckoning will be it's salvation" in large typeface, with an undead figure holding a mask in front of his face. Many Alchemical symbols were carefully positioned around the poster, with the top right corner containing a clock-like set of symbols with another set of vertical symbols on the left hand side. Of course, these symbols were not added for cosmetic appearance only and Treyarch had surely hidden secret clues.. The community tried to decipher many of these Alchemical symbols into their common forms. When decoded we had symbols referring to gold, silver, iron, sagittarius, decay and several others. The meaning behind the sequence and choice of symbols was the tricky part to understand. One of the best theories was that Alchemy is being used to reverse the decaying process, to resurrect bodies back to life for immortality. This of course ties directly into the zombies lore we expect. A likely theory was that the first map would be the celebrity map, separate to the original characters but still in the same context as the Black Ops 4 universe of events. If we think back to Shadows of Evil, the celebrity cast were unique and a one off, but the context still connected to the Shadow Man, Dr Monty and if you followed the Easter Egg, Richtofen and the twisted timelines. The final and penultimate teasers arrived two days before the reveal, and again we had short video clips that contained scrambled images. Hidden inside both were possible references to a Medieval settings, possibly involving King Baldwin IV, or at least the time period around 1100-1200 AD. The mysterious character is dressed in robes with a medallion around his neck, leading to the assumption that this is a Medieval monk or priest. He uses magic to make gold (or other precious substance) appear beneath his hands. We know from the history books that Alchemists were rife in the Middle Ages, with accounts of Priests performing unimaginable ceremonies such as bringing people back from the dead. This teaser complimented perfectly with the first (masked man), providing further evidence that Black Ops 4 zombies would take place in a Medieval setting, well at least the first map would anyway. The final teaser, just a day before the reveal contained another blurry video clip. This time of a person picking up what appeared to be Blood Vials from a test rack.